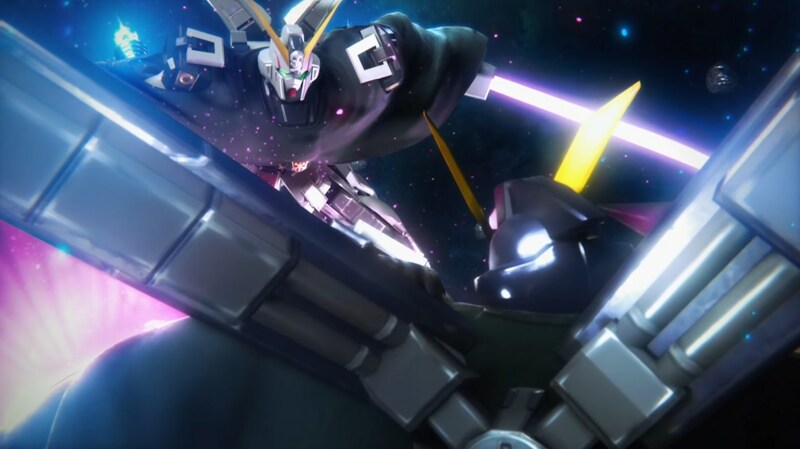 While the rest of the world patiently waits, and while Japan plays with the actual game, Bandai Namco has announced the date for the open beta for Gundam Versus in Southeast Asia. The beta will be running from September 2 at 15:00 (GMT +8) to September 4 at 15:00 (GMT +8), and the pre-load will start on August 29. Namco confirmed that having a PlayStation Plus membership is not required in order to join in on the fun. They also covered what modes will be in the beta, and oh boy what a selection. To put this in perspective, this is basically the entire game in terms of game modes. To give a quick run down for those that haven't been following along: Player Match is private lobbies, while Casual Match is random people. Ultimate Battle is a survival mode, and the final game has a 50 missions variant. Trial Battle is the game's equivalent of arcade mode, with set enemies and branching paths. The final game currently has 10, however, Namco has promised to add in more down the road and will patch in DLC units as enemies to existing ones. Free Battle allows players to battle against CPUs to their heart's content, with full control over the units picked and the stage selected. The only modes missing are the recently patched in Ranked Match and Boss Survival modes. 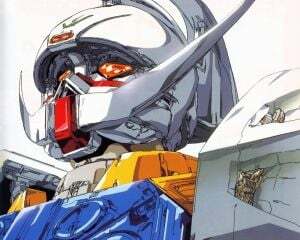 The only details not available at this time are what mobile suits out of the 80+ available in the final game will be in, or if all of them will be there. Either way, if you play the demo and your biggest problem with it isn't 'I just wish I had more content in each mode' then Gundam Versus most likely isn't for you or it's something roster related that only DLC can potentially fix. The date for Southeast Asia is likely the same date for the beta for the rest of the world, and we'll keep you posted for when it's confirmed elsewhere. However, if it happens to fall on a separate date, and you want more time with the beta, it is very easy to make an PSN account for that region, and their storefront is in English. I would know this, as I have an account for region thanks to the joys of the PS4 being region free.